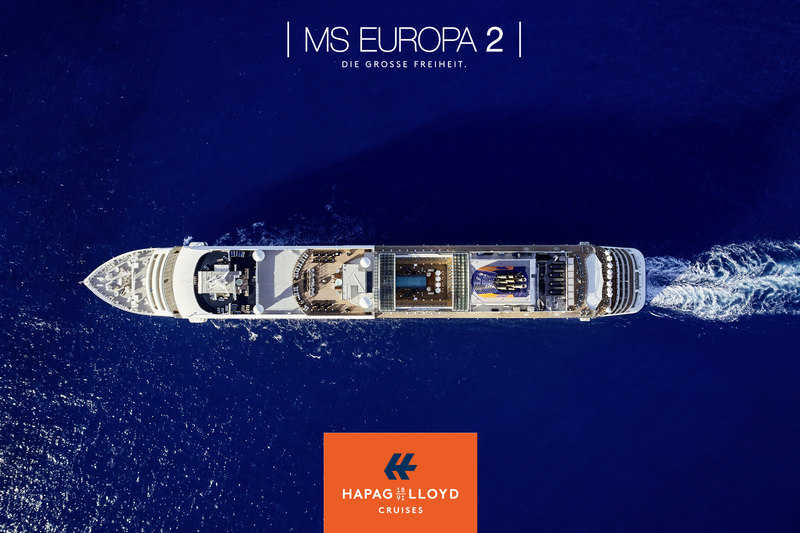 of their most luxurious cruise ship, the MS EUROPA 2. 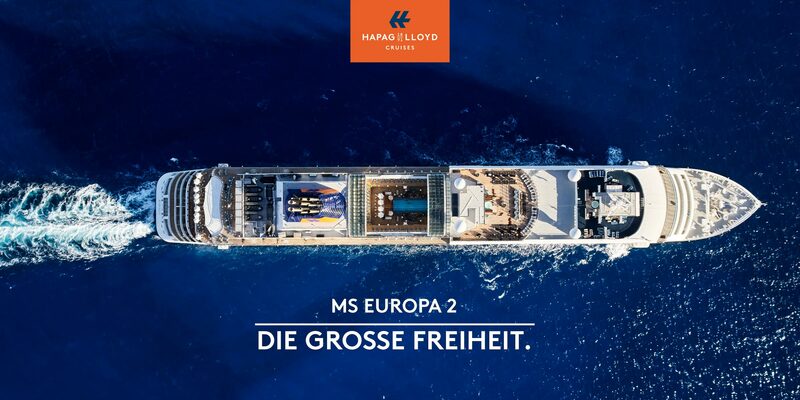 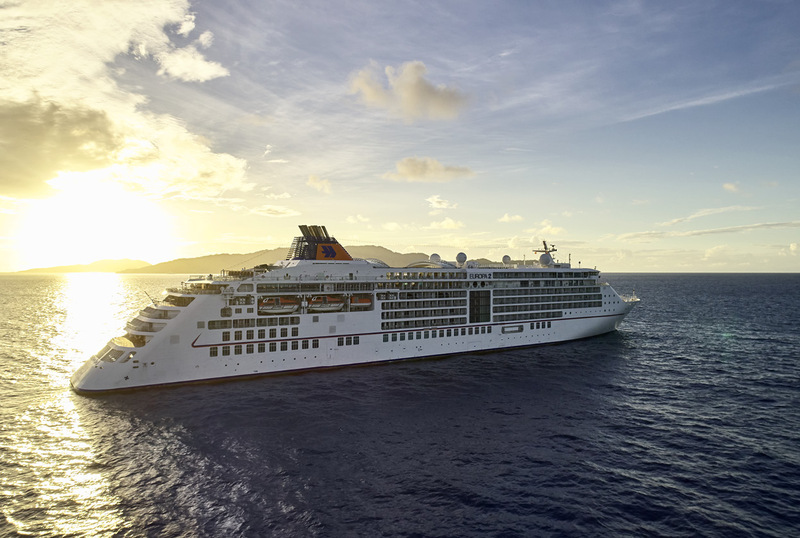 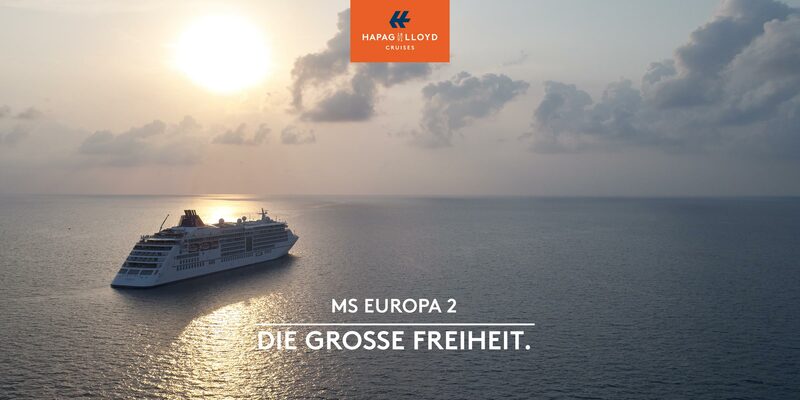 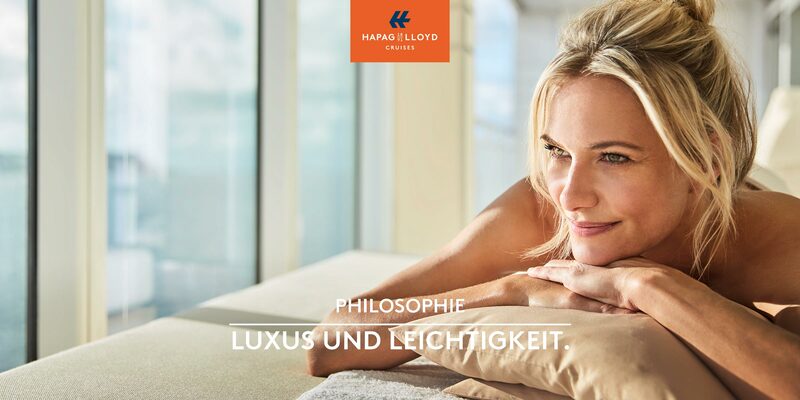 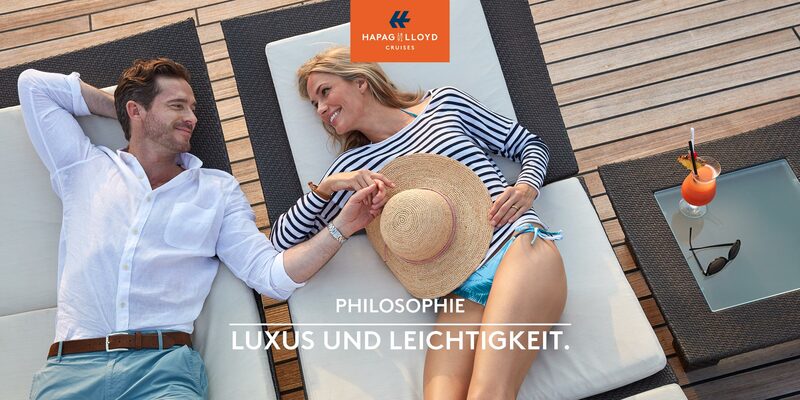 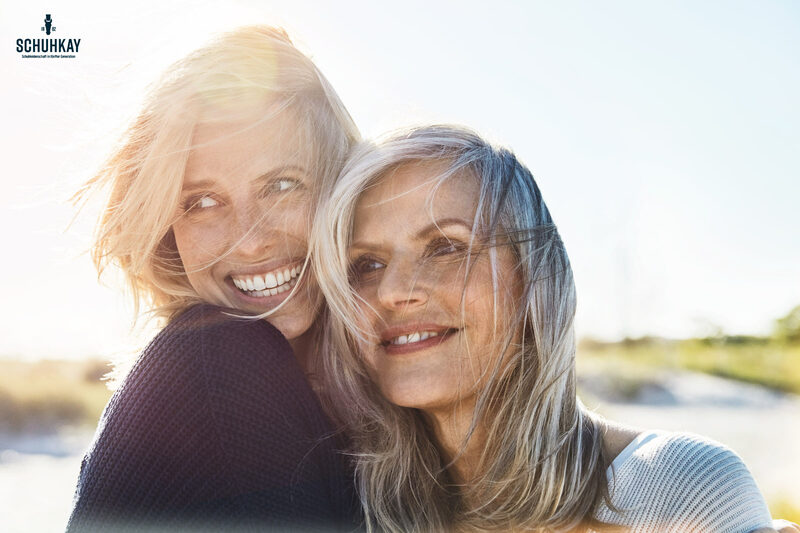 Hapag Lloyd Cruises commissioned us for a worldwide campaign of their most luxurious cruise ship, the MS EUROPA 2. 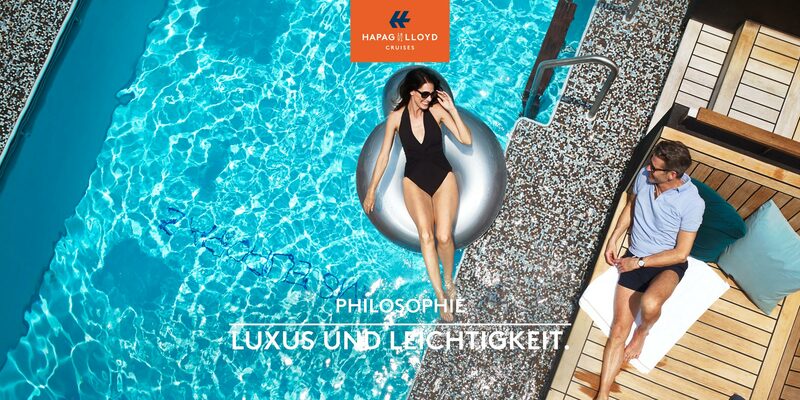 Beside the campaignshoot we were also responsible for the imagefilm.